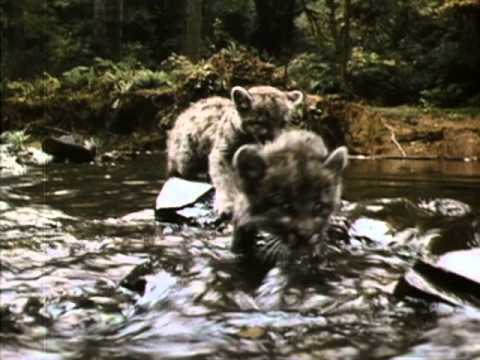 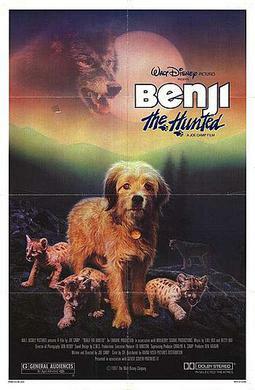 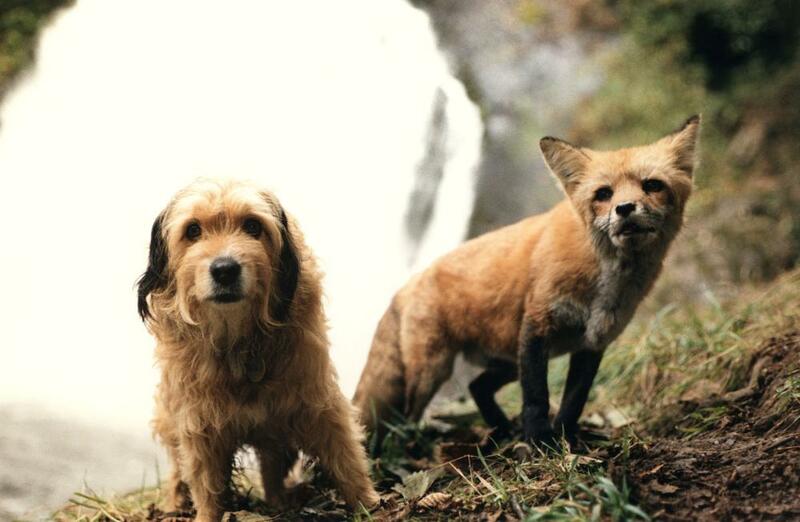 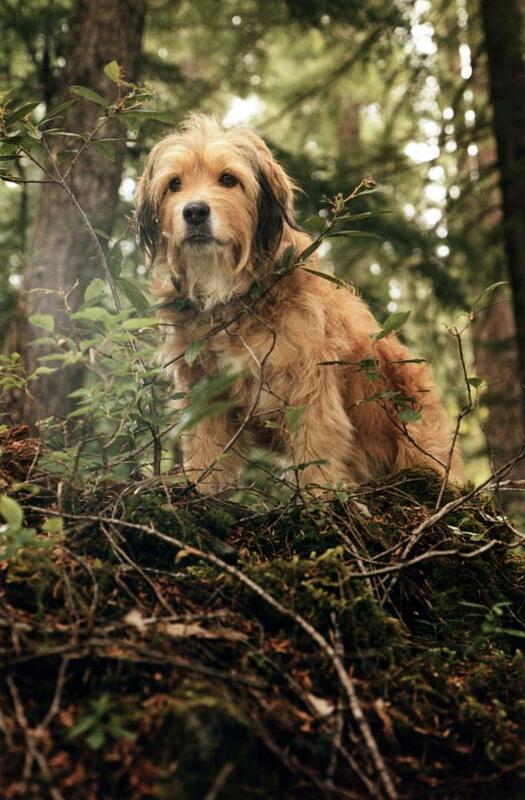 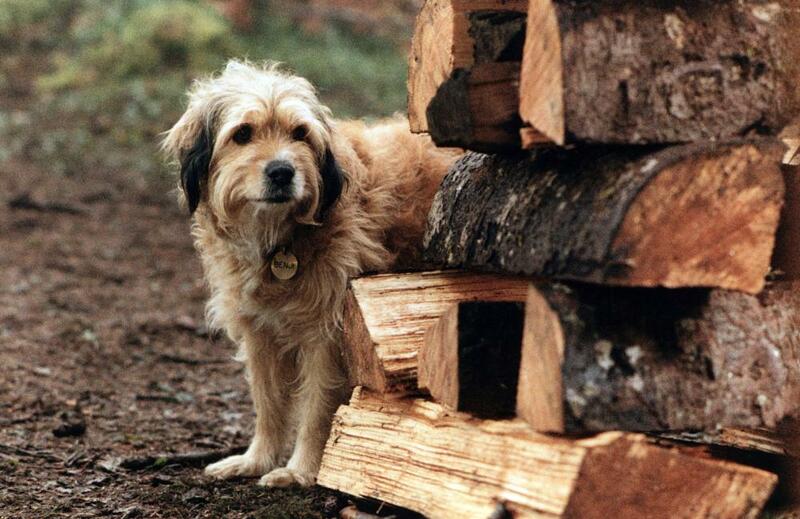 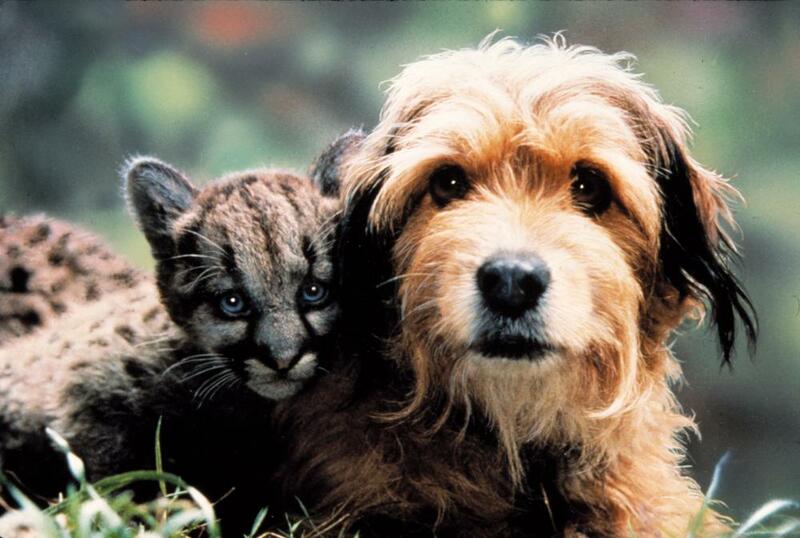 Benji the Hunted is a 1987 children's drama film about a dog trying to survive in the wilderness. 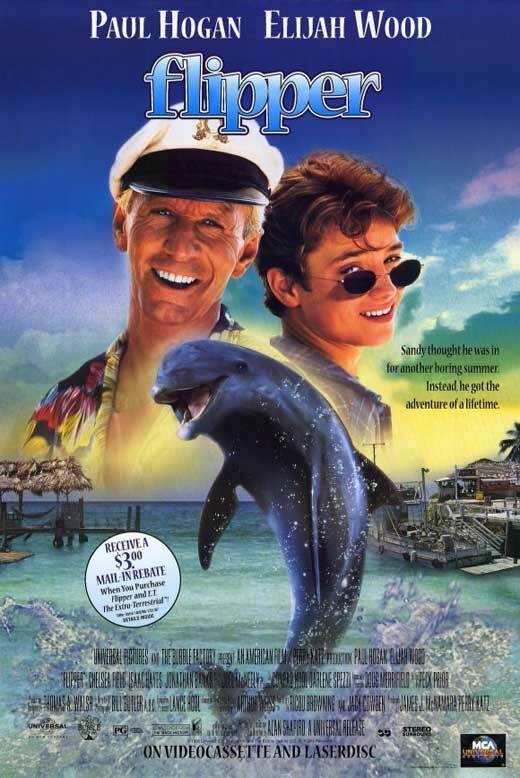 It was released by Walt Disney Pictures . 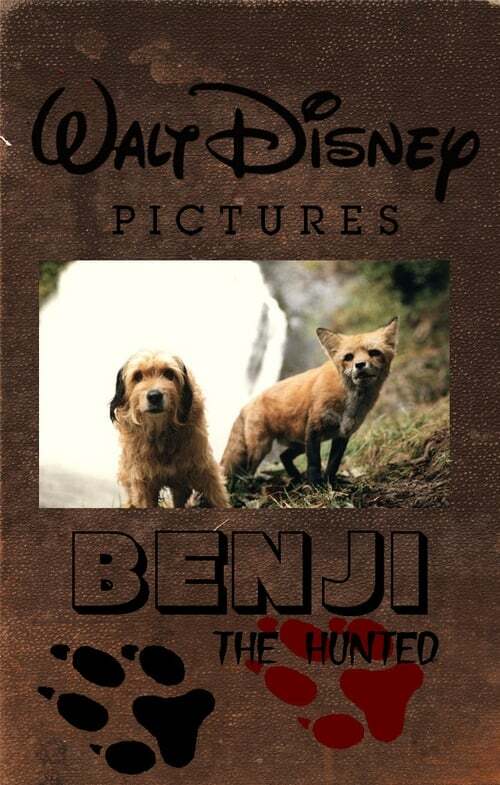 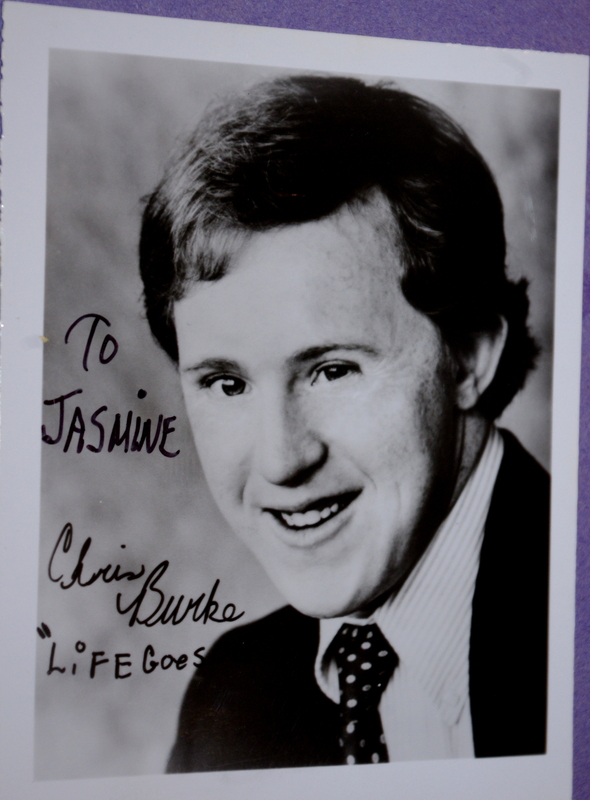 This was the last Benji movie to star Benjean, daughter of Higgins , in the title role.